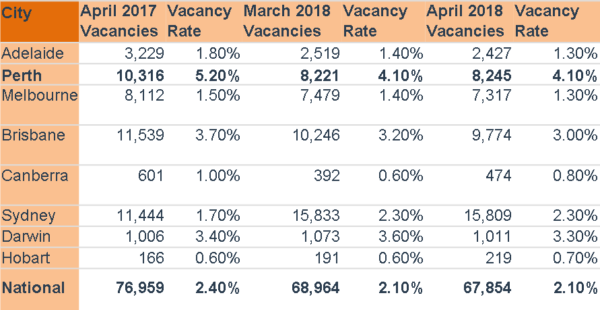 Across Australia the residential vacancy rate has remained unchanged at 2.1% in April 2018, with the number of vacancies sitting at 67,854 properties, according to data released by SQM Research this week. Nationally, the vacancy rate was steady at 2.1% in April from March but down from 2.4% a year earlier. 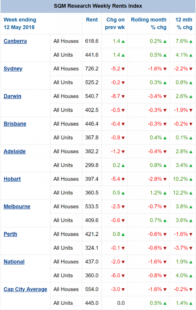 Perth recorded the highest vacancy rate of the capital cities at 4.1% in April, but that was down from 5.2% a year ago as the surplus of rental properties eases. Hobart recorded the lowest vacancy rate of 0.7%. Melbourne’s vacancy rate was 1.3%, down from 1.4% in March. Sydney’s vacancy rate was steady at 2.3%, but up from 1.7% a year earlier. Capital city asking rents for houses fell over the month to May 2018 by 1.6% to $554 a week. Unit asking rents rose 0.5% to $445 a week. Over the year, asking house rents fell by 0.2%, which could give some relief to renters, including in Sydney and Perth, where asking house rents are down by 1.6% over the year. Still, the asking rent for a three-bedroom house in Sydney remains the highest in the nation at $726 a week while for units it stands at $525. Canberra follows at $619 a week for houses and $442 for units. In Melbourne, asking rents for houses were down over the month by 0.7% to $534 while unit asking rents rose by 0.7% to $410. 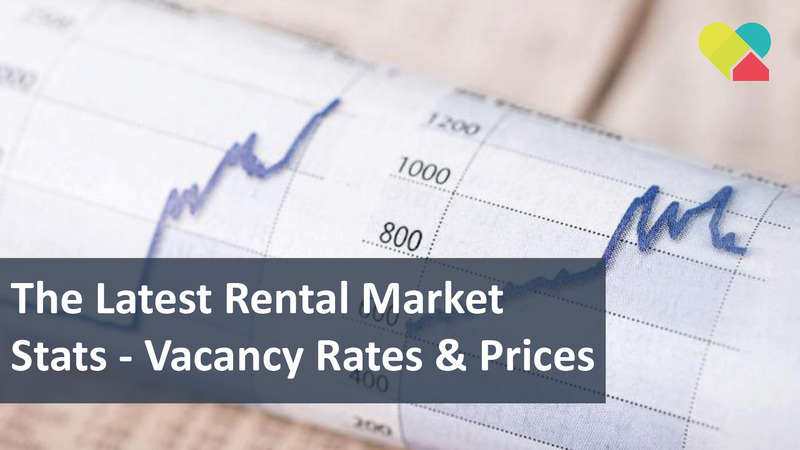 Here at We Love Rentals, we are proud of our consistently low rental vacancy rate and always strive to find the best tenants for your investment property. If you are looking for property management in Perth, contact us today.